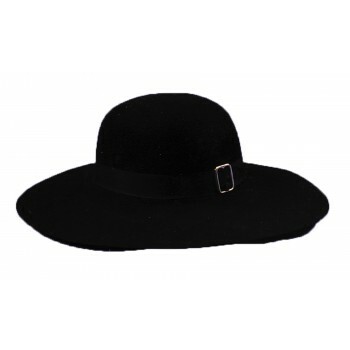 Top quality black felt, very realistic. 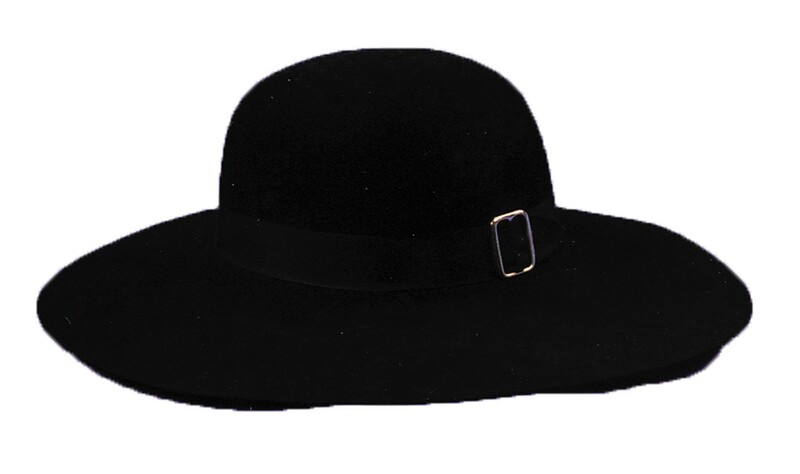 4 inch Short rounded top with 4 inch wide brim. Approximately 23 inch inner circumference.